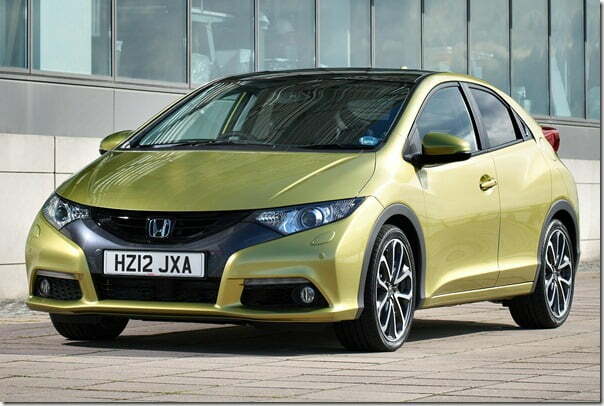 Like other global majors Honda is also developing new innovative technologies for its future generation cars. One of the most important project is Earth Dreams Technology which is aimed at developing new and more fuel efficient turbocharged diesel engines over the next three years and eventually making the brand the industry leader in fuel efficiency. The engine has been unveiled at the Geneva Motor Show 2012. As promised, Honda has unveiled the first engine featuring the Earth Dreams Technology in Geneva which is a 1.6 litre i-DTEC turbo-diesel engine. 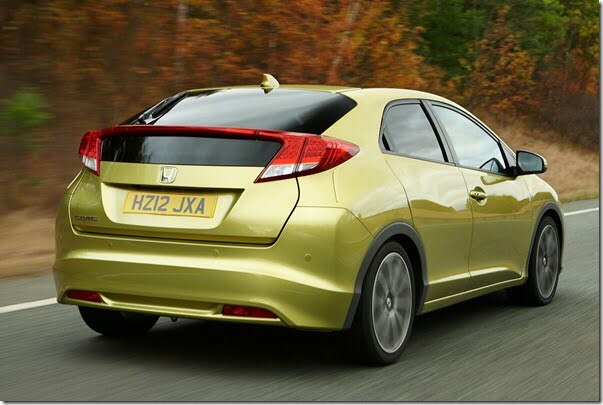 To be launched with the 2012 Honda Civic hatchback, the engine will make its European debut by the end of 2012. 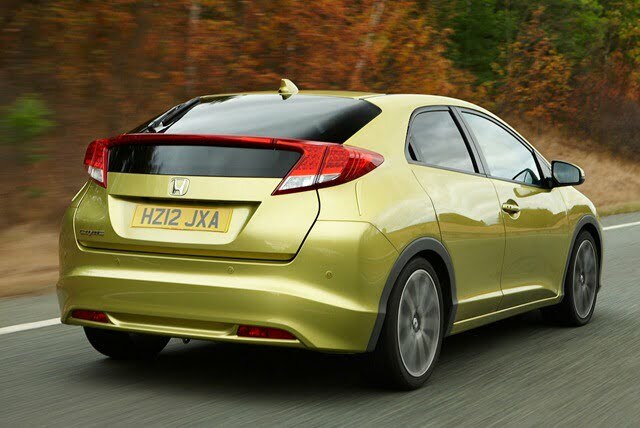 The 1.6 litre diesel engine generates 119 BHP of max power at 4000 RPM and 300 Nm of peak torque at 2000 RPM which is quite adequate for a hatchback of this size. Talking about the emissions of the engine, it emits 95 g/km of CO2 only. Uniquely the engine is the world’s lightest aluminium open deck 1.6 litre diesel engine, thanks to the new high-strength yet lightweight material used in the manufacturing. Beside the lightweight construction the engine unit also features a compact high efficiency turbocharger which ensures a perfect balance between performance and fuel efficiency. The engine will be manufactured at Honda’s UK plant and the manufacturing is expected to commence by 2012 end. In the long run Honda will definitely bring this engine to the Indian market as it desperately needs a strong diesel portfolio in order to regain the top seller spot. 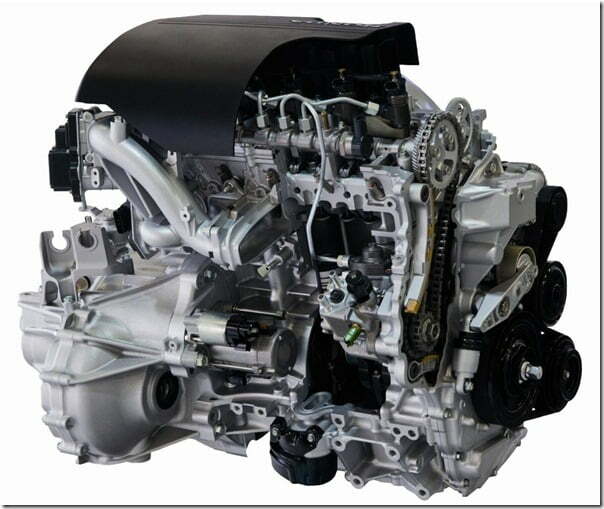 We hop Honda SIEL will soon bring this engine to its Indian car lineup including Honda Civic sedan and Honda City Diesel which is due for a long time now. We will keep you posted on the developments, for latest updates, sign up for our free email newsletter and like our official Facebook Page.